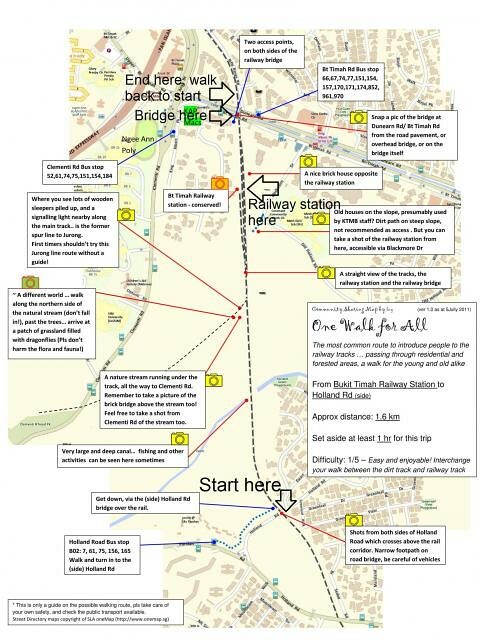 Above is my super simple map from The Green Corridor with my doodles to let everyone know where to meet and hour walking route. Approximately a 3km walk but we took about 2.5 hours to complete? With all the dogs and phototaking. Hehe. Group photo right before the walk! Only managed to snap this using my phone as I was holding onto too many things. Hahaha. Most of the route was a dry dirt track, quite well shaded from the sun. A joy to walk along in the morning! 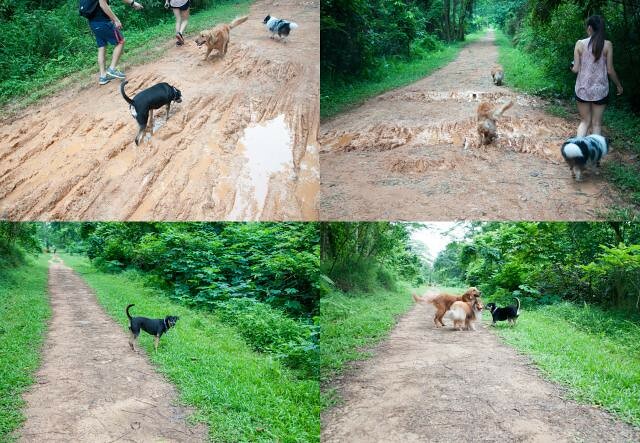 Although some parts were muddy as shown above… And we had muddy dogs and humans after. Donna and Summer didn’t care if they got muddy paws or not! Come let’s go!!! 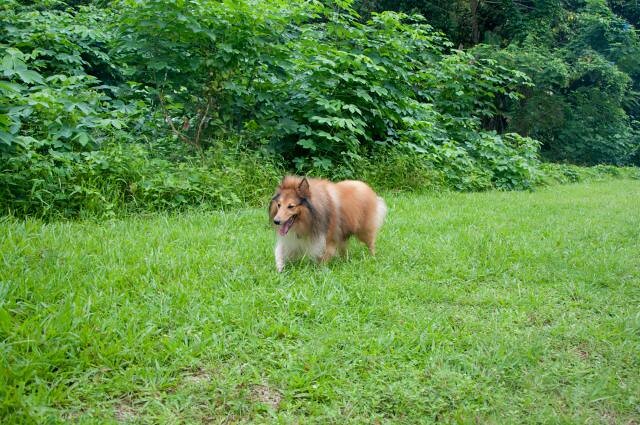 Some parts off the track is actually deep vegetation, so please watch your dog as Chara actually fell into some deep drain that was covered in vegetation and needed help to get out. But otherwise, we had our dogs offleashed here! 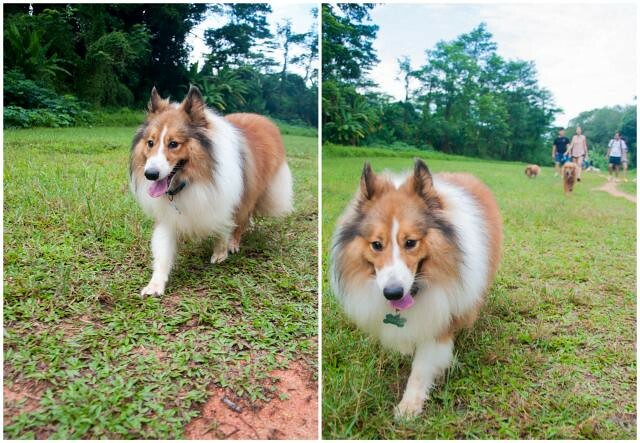 It’s fun because the route is really straightforward (either walk down the trail or go the opp direction), so it’s not easy to lose your dog. Unless he runs off and doesn’t return on command. The dogs all seemed really at ease with each other during the walk. Really happy they all got along well with each other! 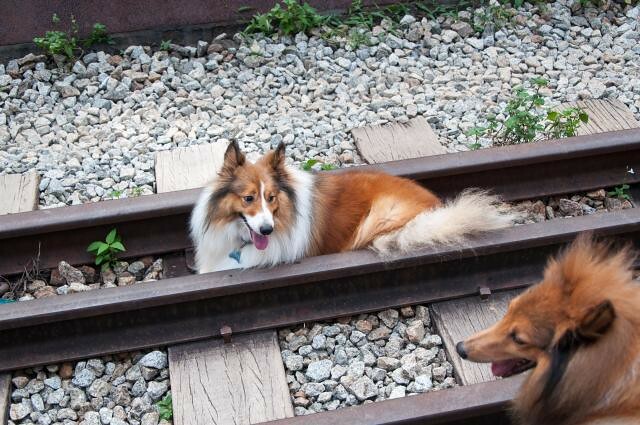 Met other dogs along the trail and generally people bring dogs that are well-socialised? 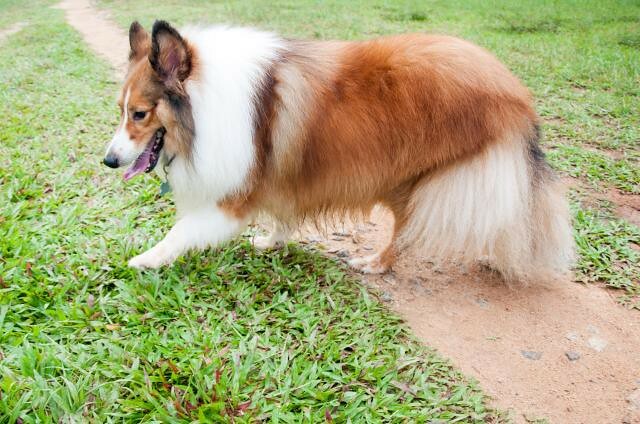 (In my opinion) Because if your dog isn’t well-socialised… there’s going to be a problem when you meet other dogs that are off-leashed and friendly and wanting to sniff your dog (whether on or off-leashed). 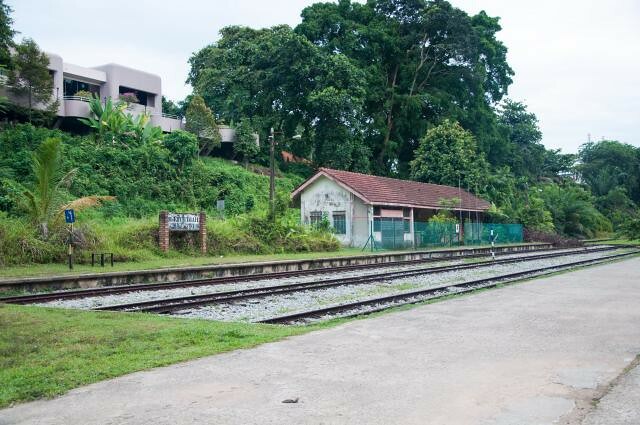 And thus, we finally reached the old Bukit Timah Railway Station! I think we took about 1hr 15mins to reach here, but we stopped for some time to take photos so the whole journey did take longer. Group photo!! So adorable, all of them sitting there. Hehehehe. 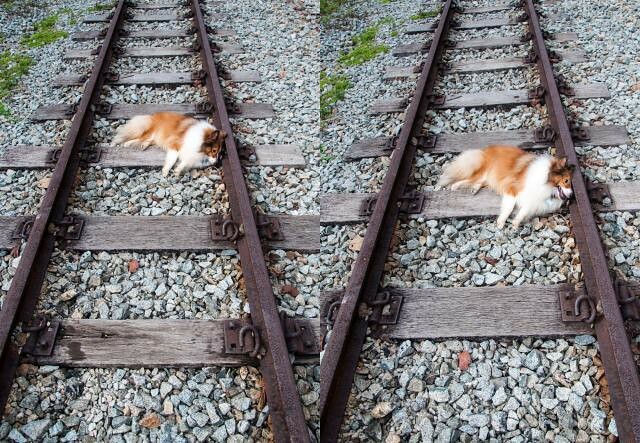 Kind of how he tells me he doesn’t want to walk anymore….. 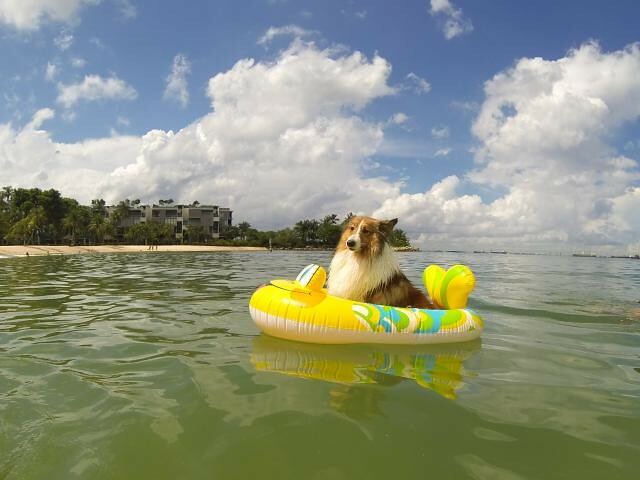 But Mango, we still have to go back the way we came!! Another conserved location just 2mins walk away from the station. 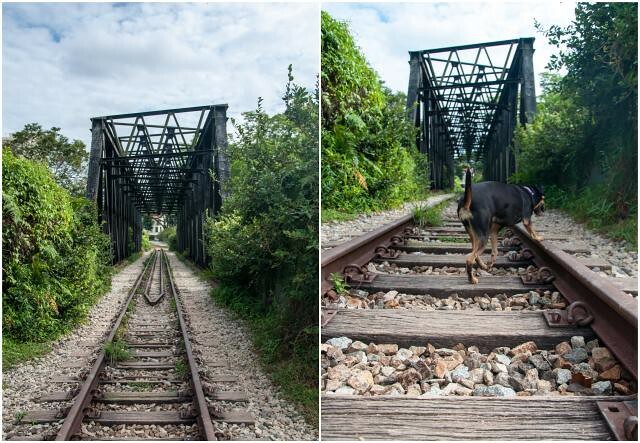 It’s a bridge over Dunearn Road / Bukit Timah Road, used by trains but not in use any more and conserved! Walked back after taking pictures and no pictures of the way back! Because we already took too many. Hahaha. But all in all, Mango and I had fun with so many people this time round! Tired dogs are happy dogs! 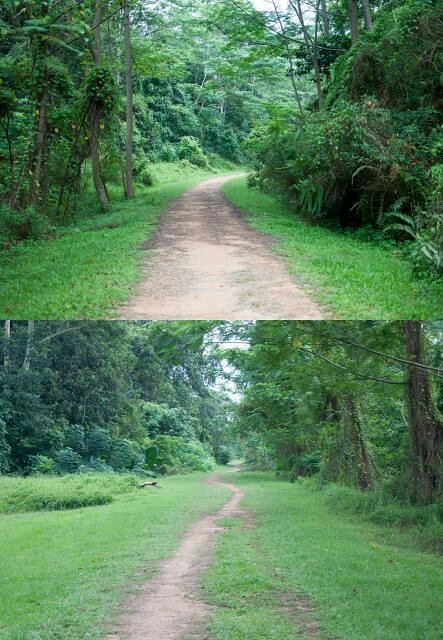 I wonder if we could organise our own “dog walk” here. Hehehe. 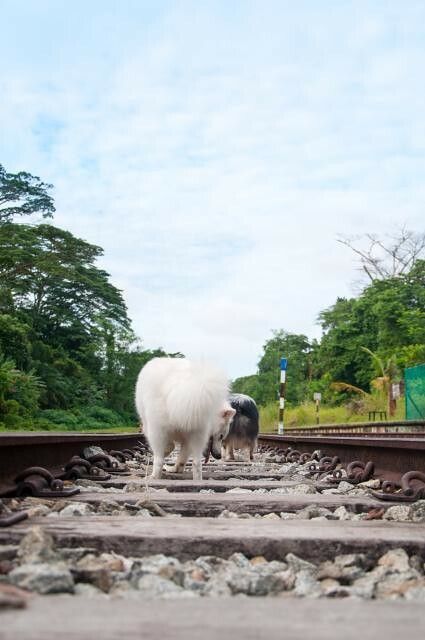 Is your dog ready to carry those lanterns and eat those mooncakes?! Snap a photo and join us in this new theme challenge!! 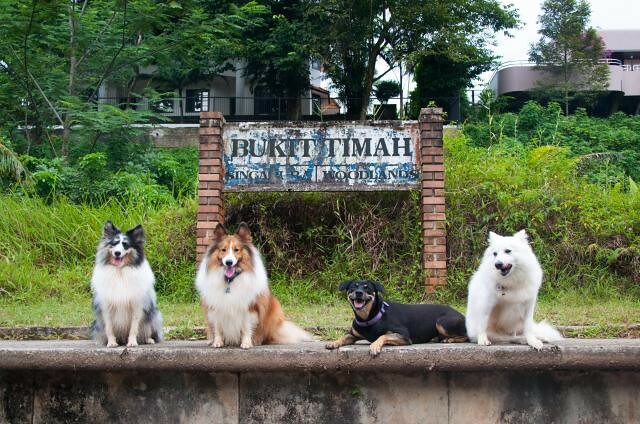 To join, your dog must be residing in Singapore. 2. 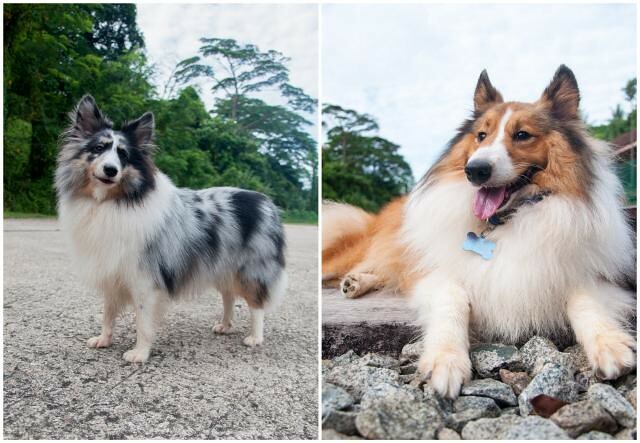 Join the Facebook group – Dogs of Instagram Singapore (SG). Update your details on the pinned document there. 3. Your Instagram account must be a public account so every one can see your photo for the hash tag theme. You can use old photos but the photo must be a repost with the caption. 5. This theme challenge ends 1 September 2014, Monday. Nine photos will be picked and featured from 4 September 2014, Thursday and a new theme will be announced. To thank you for being a part of the fun, we have found a couple of sponsors who are giving out a small gift for each theme. 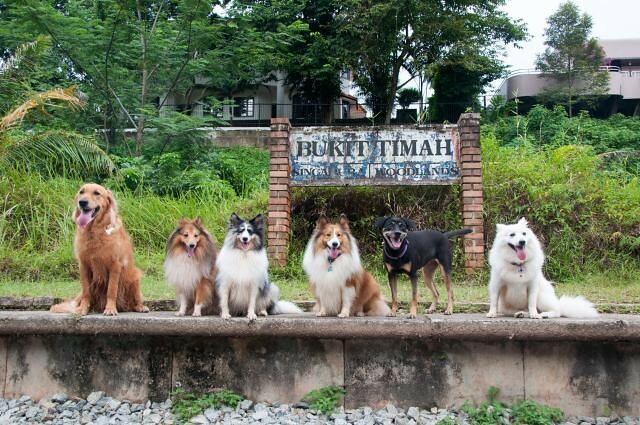 *PawMart.com.sg will provide the relevant dog breed keychain where possible. But should a breed not be represented in their inventory, winner will get his/her choice from their range. 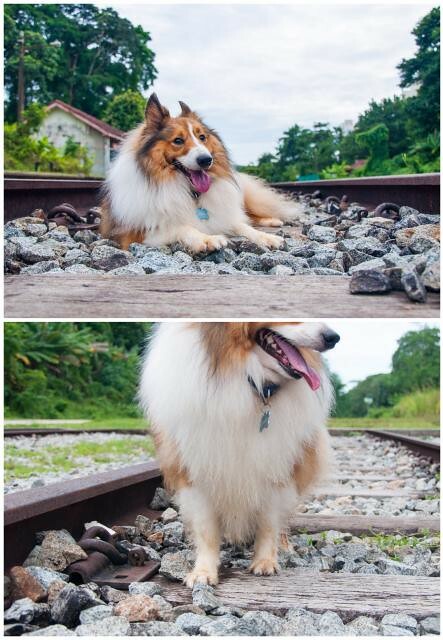 **sponsorship of gifts is out of fun, @dogsofinstasg do not profit from the sponsorship. 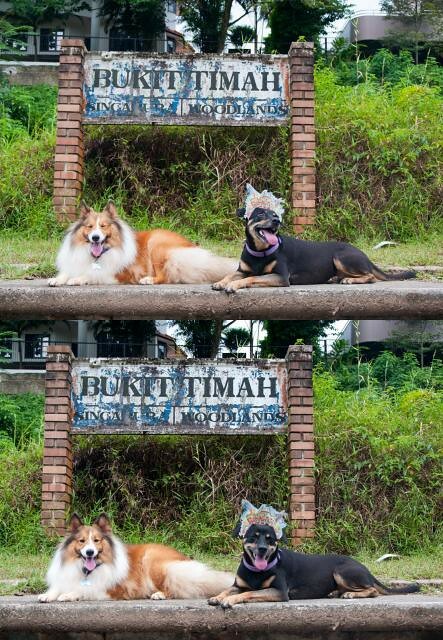 Edit: Just realised I uploaded the wrong photo…… =.= 8mths instead of the 1year photo. So…. below is the correct picture!!! Ohai! I’ve been invited to take part in the My Writing Process Tour by JX at weliveinaflat.com. Head over to her blog to read about hers! She’s been blogging for some time about Donna and living in a flat (thus the blog url, obviously), and writes about being a first time dog owner, adopting Donna, having a mongrel as a pet, positive training, and other interesting things I’ve clearly not put much thought into like certain dog behaviours (is lying down a submissive behaviour?). This is pretty interesting because I’ve actually never done this before (blog tag). And I’m not good at answering questions much. Hurhur. Pardon the boring blog post ahead! 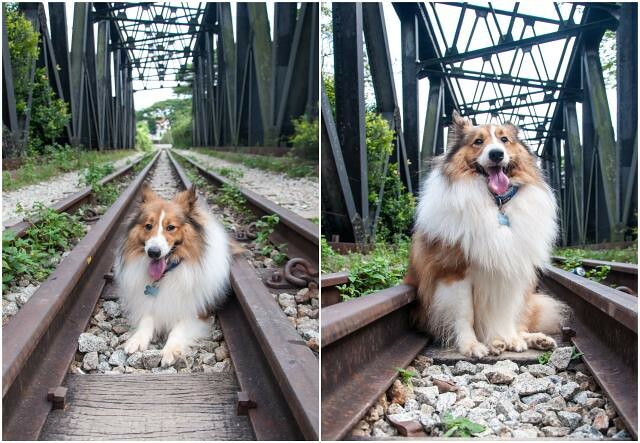 Also, I have a side ‘project’ or baby of sorts – Dogs of Instagram SG. You can read more about why I set it up here. 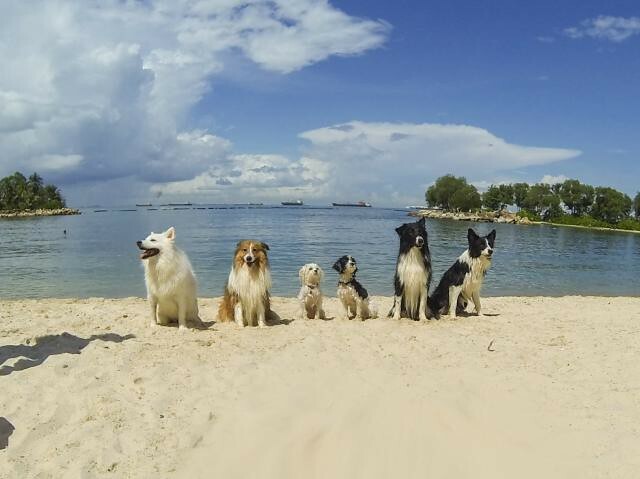 Gist of it is, an online community of Instagram Dogs from Singapore who love to share stuff about dogs regardless of breed, pet events to attend and gatherings/meetups between members! Group photo during Cookie’s birthday! We even have an ongoing photo challenge! Please head over to our Instagram @dogsofinstasg to find out more!! Featured below is our current running theme. Currently we’re planning our own events within the group for Halloween and Christmas!! Hopefully all goes well! I have very bad memory. So blogging is kind of like extra storage for my brain. Things I’ve done, stuff I’ve seen/tried, place I’ve been to. Except in this space, it’s all about things Mango has done/tried/places he’s been to. Our journey together. I don’t want to forget anything with him. 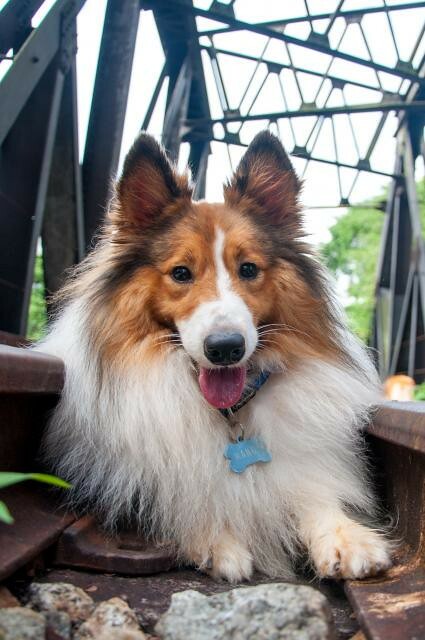 He’s my first dog (I have 3 other cats – I will introduce them here too), so as a first time owner (though not unfamiliar with dogs), everything is a new experience! I’m not a very good writer (I may have bored the socks of you by now), so I try to make up the lack of interesting text with pictures. My blog posts revolves around stuff we’ve done together, or more like pictures I’ve taken with Mango in them, to document his life. I want to look back in the future and still be able to see pictures when my memory fails me. I document Mango’s life in pictures and write my posts. I’m trying to explore doing more posts more often, and writing about his adoption process, what we’ve done so far in terms of training, etc. Hopefully I won’t take too long to do so! Thank you for sticking around to read this!!! 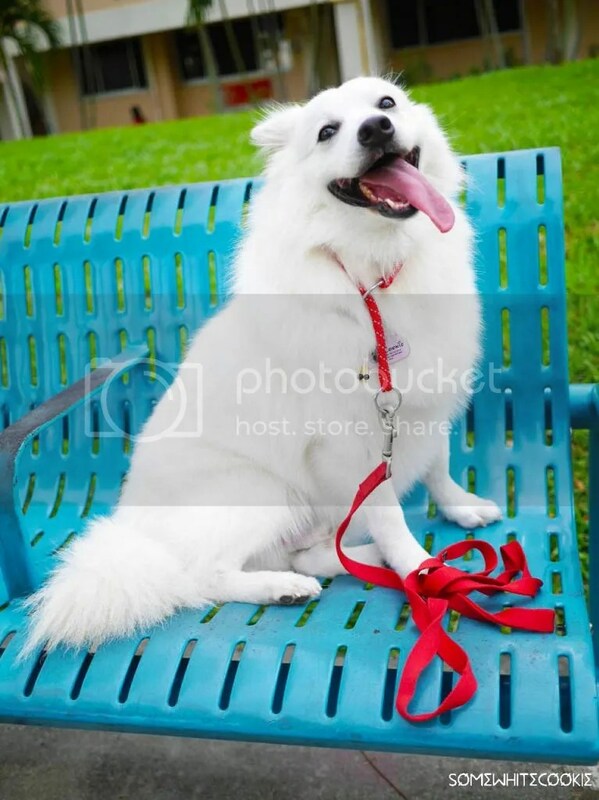 Cookie is a 2 year old Japanese Spitz, and was adopted by Elin! 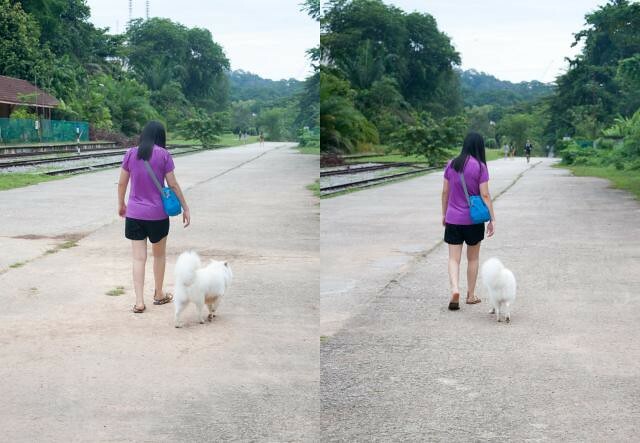 She is also a first time dog-owner, like me, and documents Cookie’s life. Like cutting his nails for the first time and more recently, measuring his height using toilet rolls! This adorable Cookie will melt your heart! 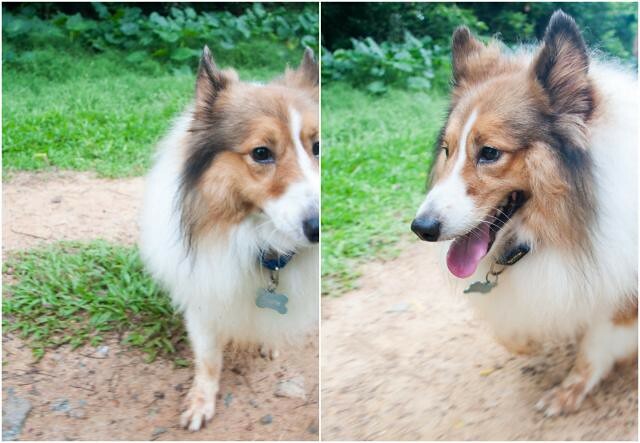 So… I’ve been posting photos of Mango on my personal Instagram account for some time, and realised there’s actually many dogs in Sg with their own accounts. So sometime in May, I created Mango’s own Instagram account. 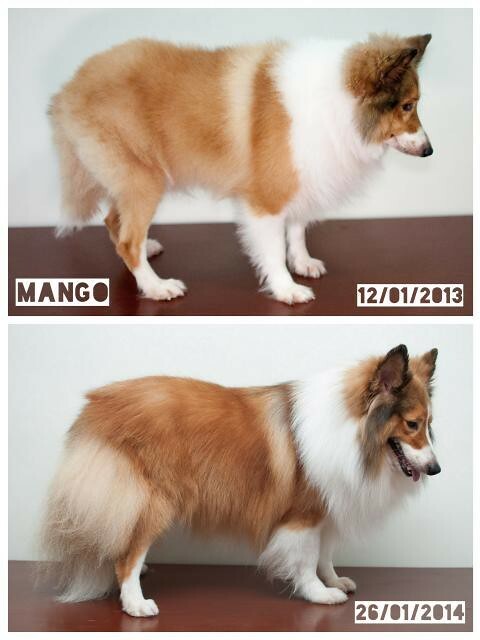 Suddenly there’s an influx of dogs from Sg following Mango and vice versa. Such an interesting community! I was quite amazed by how everyone knew everyone else too. And so many outings! At one point of time I realised I might not be following everyone. 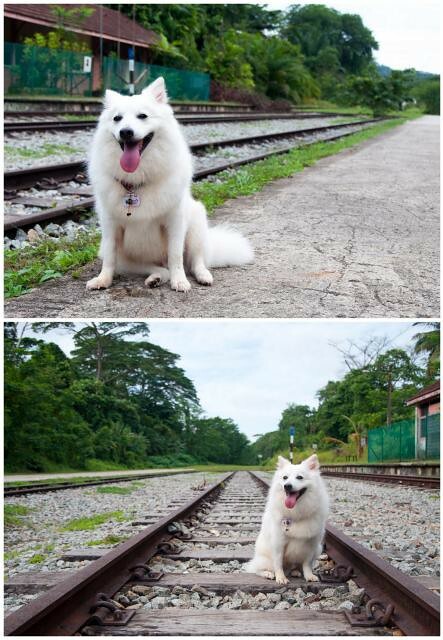 Or say capturing everyone in the widespread Instagram web of dogs in sg. I’ve always been trying to keep track of dog events in here where you can bring dogs too. Missed quite a few because I didn’t know enough people who actually bothered to attend such things. 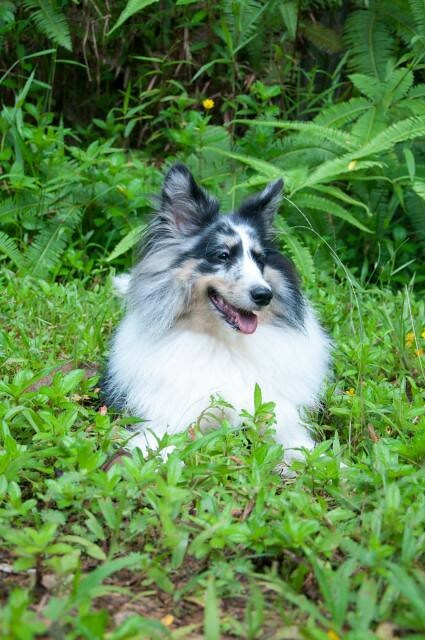 Also been part of a Shetland Sheepdog group on fb for awhile, and I’ve never actually attending a single gathering. The gatherings were few and far between with not many attendees. But the Instagram group seem to be more on the ball with gatherings/events! Doesn’t matter the breed of dog, as long as your dog is friendly (maybe humans are friendly too) and willing to meet up, who cares about the breed, right? This community seem perfect (because everyone tries to attend gatherings/events)! So to find a way to get everyone together…..! *brainstorm* Also, partly because I started using the direct message function on Instagram and the messages got too many when trying to arrange for meetups so I got quite irritated. Fb message is way easier to manage (on phone and computer). 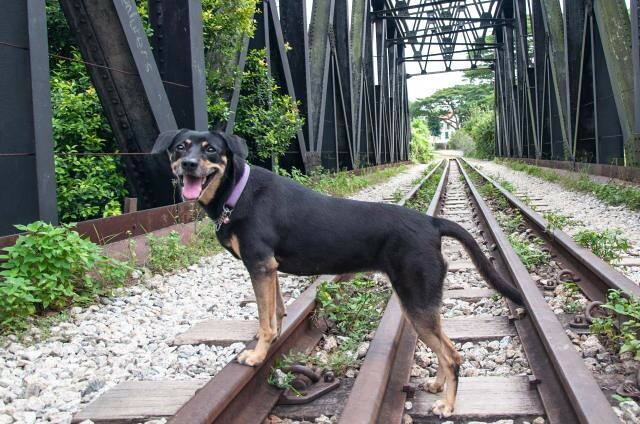 Thankew all local doggies/pawrents of sunny island Singapore for joining the fb group! Instead of being breed specific, we're welcoming dogs with Instagram accounts! Anyone can join! 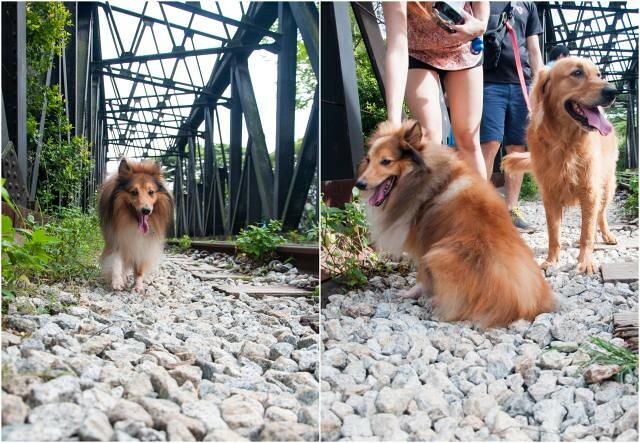 Discuss about photo locations, new dog cafes, maybe a hashtag theme for the week? Upcoming events and meetups! Let's all have fun! 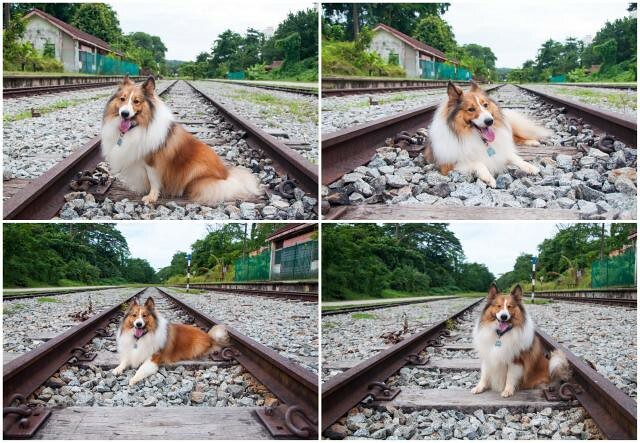 #dogsofinstagramsg In the process, I found many more dogs to follow that I didn't know of! How cool is that? So with a fb group born, someone has got to manage it, right? Roped in a few friends (weliveinaflat and somewhitecookie) from Insta and tadah! We make the admin group. Since we’re new to this, we try to slowly tweak all the rules and stuff over time. Also, we came up with photo themes! 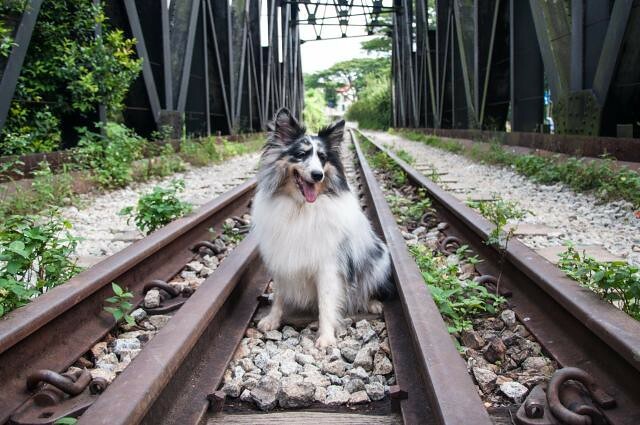 You can always refer to the Instagram account for DogsOfInstaSG for the latest theme. And weliveinaflat managed to source for sponsors for a small gift to the winner of the theme! It’s fun!! Join us join us!! And don’t we love challenges? 9 entries (including the winner) will also be featured after the theme closes! So far, through this, I’ve made more friends with dogs. And last year I was musing that Mango didn’t have enough friends. Now he has so many! I’ve also attended Cookie’s birthday party, met up with some at the dog run for a picnic, got invited to another party we couldn’t attend, gone on some walks together, learnt about making homemade treats from people, gone to The Green Corridor for the 2nd time with more dogs, gone swimming with them at Sentosa and now we’re planning our own private events! And all these in the span of 2months? How cool is that? It does also help that most of the InstaDogs are quite the social people, and their dogs mostly well-socialised and well-behaved. 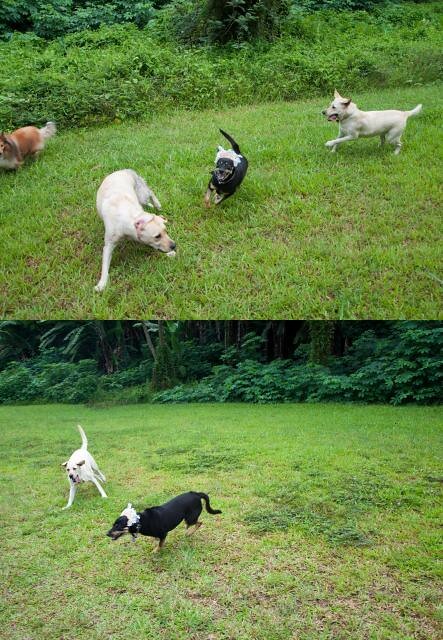 For dogs that are not, we try to help by meeting up and acting as a socialisation group. And we share ideas and information regarding training. So far, it’s been a pretty good journey. Hope it stays that way!